Eddie Jones has blamed England’s failures over the last few months on their Rugby World Cup 2015 exit under former head coach Stuart Lancaster. 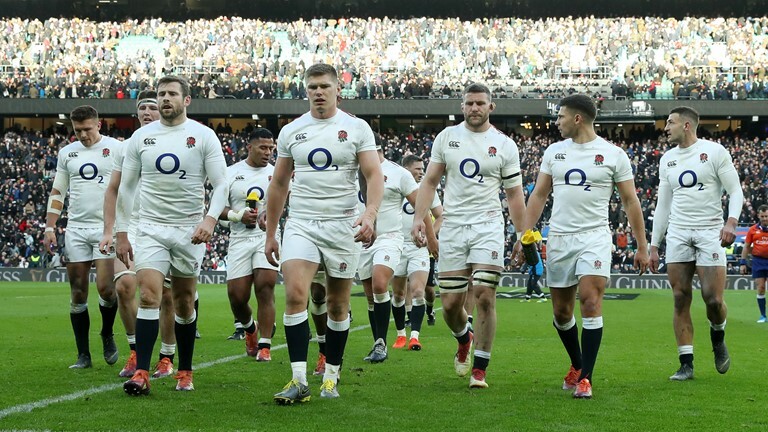 England have blow leads against South Africa, Wales, New Zealand and Scotland over the last 12 months or so, surrendering a 31-0 lead against the Scots in the Six Nations on Saturday. “It’s about how the team thinks under pressure. It’s like we have some hand grenades in the back of a jeep and sometimes they go off when there’s a lot of pressure. We have a few of them and we’ve got to get rid of them,” Jones said. “The team has probably had it since the 2015 World Cup and we’ve been working on a process to fix it. We will get it right, but it takes time. 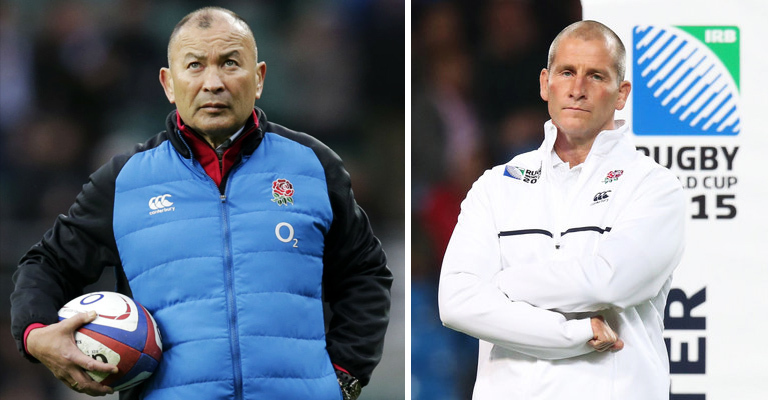 Jones also revealed that he’s bringing an “expert” in to help England in this area.